Did you know, it’s only 8 weeks until Market? 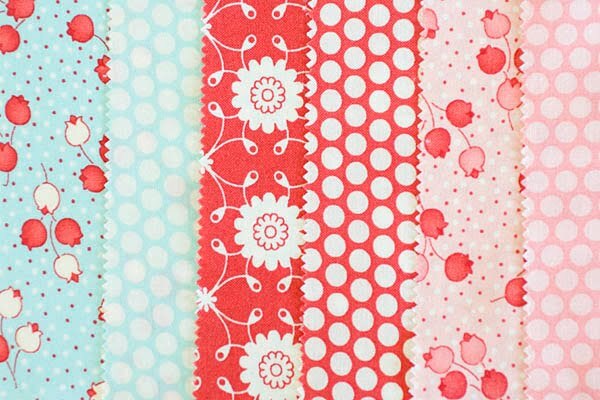 I’m getting excited to see all the new modern fabric lines. We’ve already seen sneak peaks from Denyse Schmidt, Sweetwater, Jennifer Paganelli, and Anna Maria Horner. Which one are you excited about? Every week, from now until market I will be hosting a giveaway on the forum, Talk About Fabric. I will be giving away: Bliss, City Weekend, Meadowsweet II, Castle Peeps, Fandango, Far Far Away II, and Hope Valley. 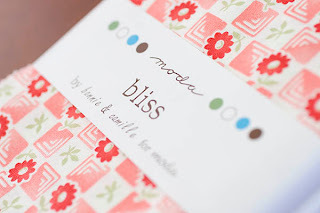 1) Leave a comment here at Talk About Fabric, Bliss Giveaway. 2) Earn 3 extra entries! 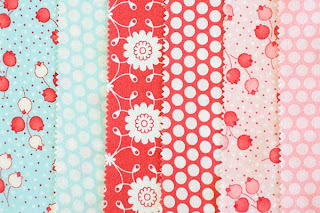 Add the Talk About Fabric button to you blog, and then add your blog link here.